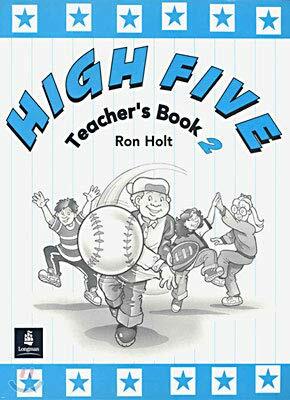 "High Five" is a six-level course for young learners of American English. It is designed for busy teachers in schools where classes might be large and provides all the basic grammar and communicative activities needed to give children a strong and successful start in English. The material is easy to teach, with step-by-step lesson plans and additional cutting and colouring activities to extend classroom work.